You’re engaged – congratulations! What a joyful and exciting time. When you were dating, you probably had heart to heart conversations about many things. 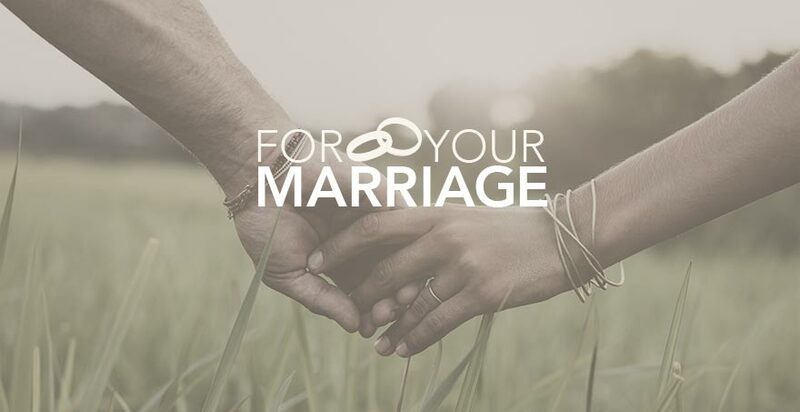 Now that you’ve taken a definitive step toward the Sacrament of Marriage, it’s important to delve into topics that will impact your lives together. This happens mainly in formal marriage preparation classes or meetings with your priest, but there are also great conversation starters here on this site. For more information about making your wedding day beautiful and meaningful, check out Planning a Catholic Wedding. 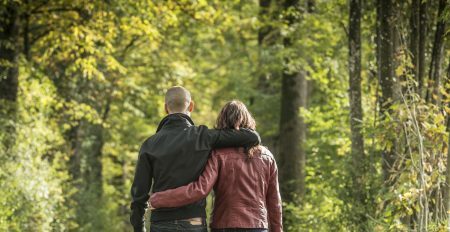 Engagement is also a great time to learn about Natural Family Planning!